Cars fans get big action with this Cars 3 8 1/2-Inch Vehicles Case! Some of your favorite characters feature iconic colors, styling, and personality accents. Get ready for awesome push around play with this Cars 3 8 1/2-Inch Vehicles Case. 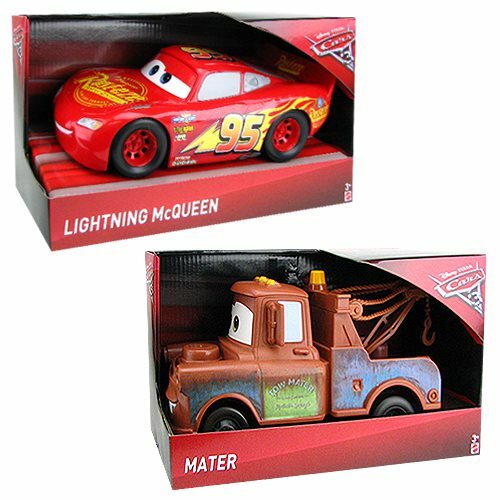 This Cars 3 8 1/2-Inch Vehicles Case contains 4 individually packaged vehicles.